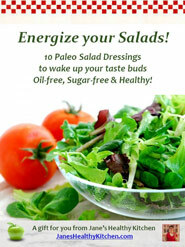 Free eBook: Energize Your Salads! Do you want to lose weight, increase energy levels, reduce stress, enjoy your life more, and generally look and feel healthier? You’ve come to the right place. 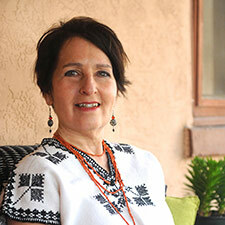 Click Subscribe to receive my free e-Recipe book Energize Your Salads! It’s a revolutionary new approach to the most flavorful salads you’ve ever tasted, and the most nutritious too! 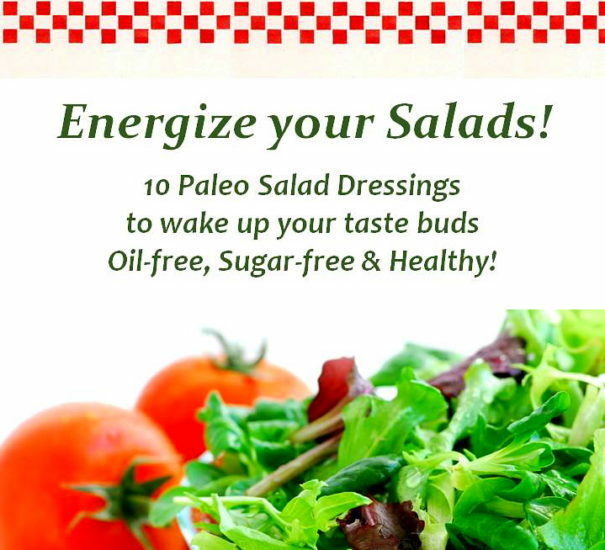 Finally, a collection healthy salad dressings made with pure blended whole foods. They’re instant, oil-free, and super-tasty. 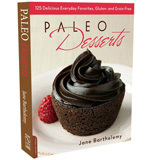 AND these recipes are compatible to most diets: Gluten-free, Celiac, Paleo, Low-carb, Anti-inflammatory, DASH, Candida, Low-calorie, GMO-free, SCD, GAPS, AIP, and Diabetic-friendly. Subscribe to my website to join a vital community of healthy food enthusiasts, and get your free copy of Energize Your Salads!. 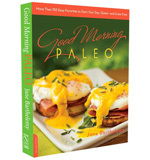 You’ll receive a welcome email in your inbox with a link to your free eBook.